Up for sale I have a few parts from my car. 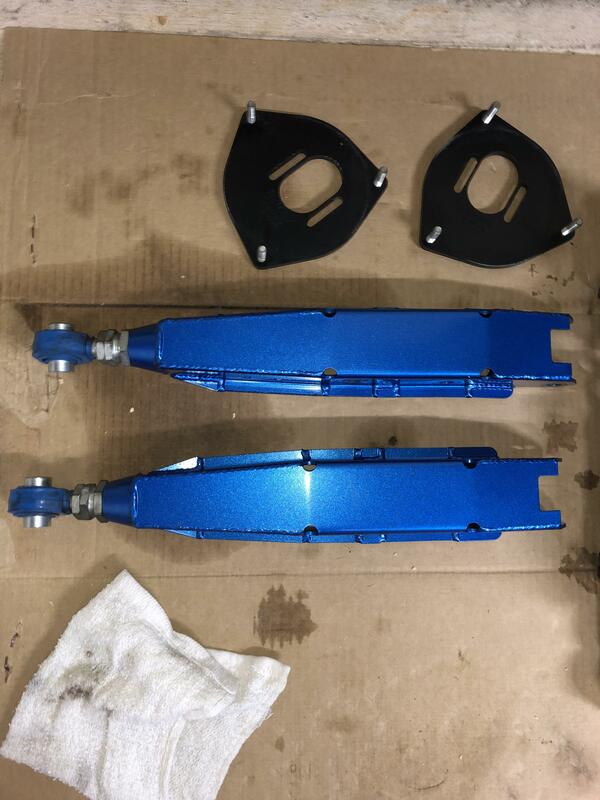 I recently sold the car and have no need for these parts anymore. 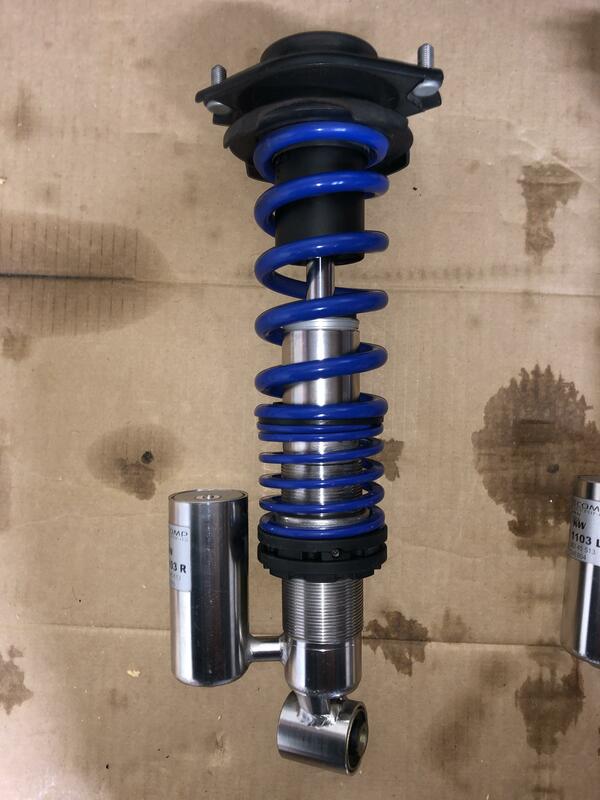 Everything is off of a 2013 STI. I have a set of RCE T2's with about 42,000 miles on them. 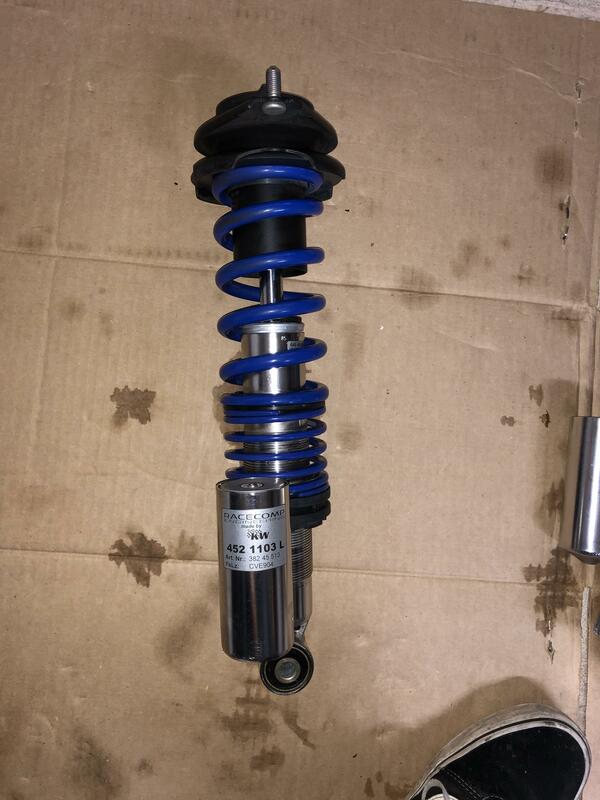 I am the second owner of these coilovers, which I purchased when they had about 3,000 miles. 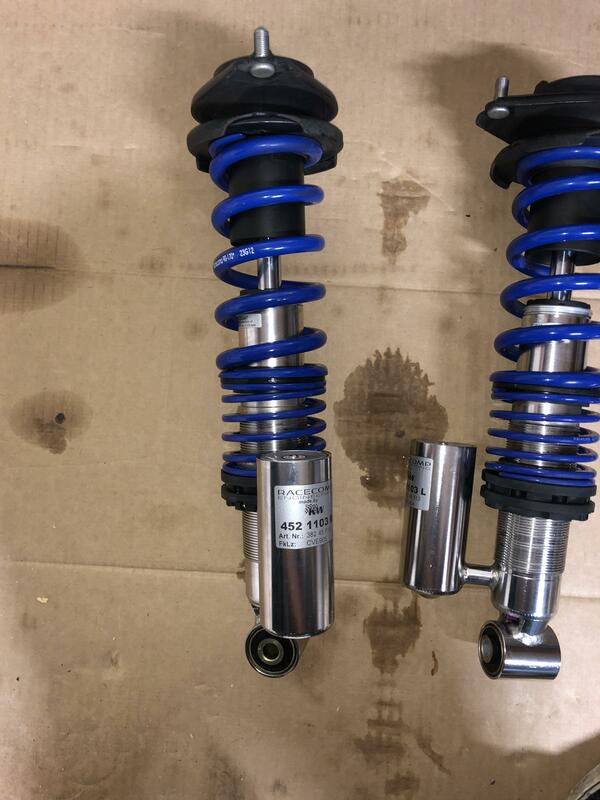 The previous owner sold his car shortly after getting these. 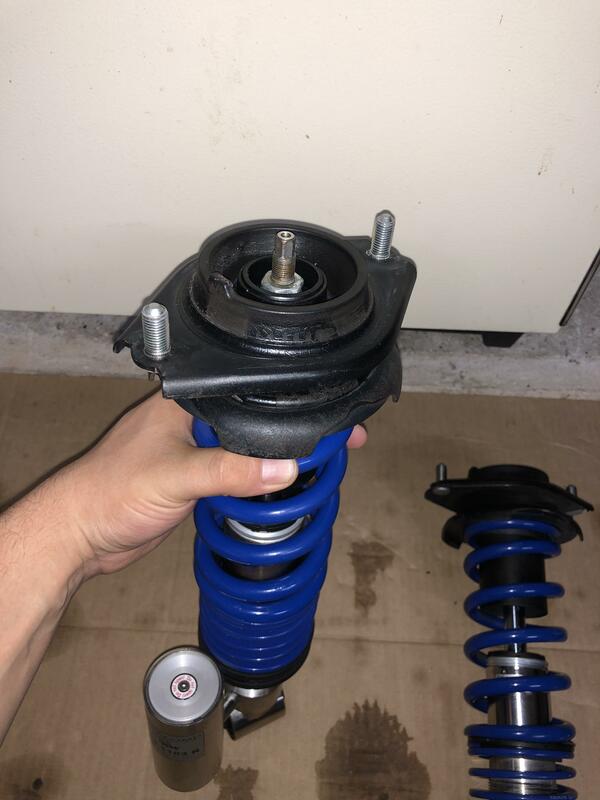 I have not tracked these coilovers just used them on the street. 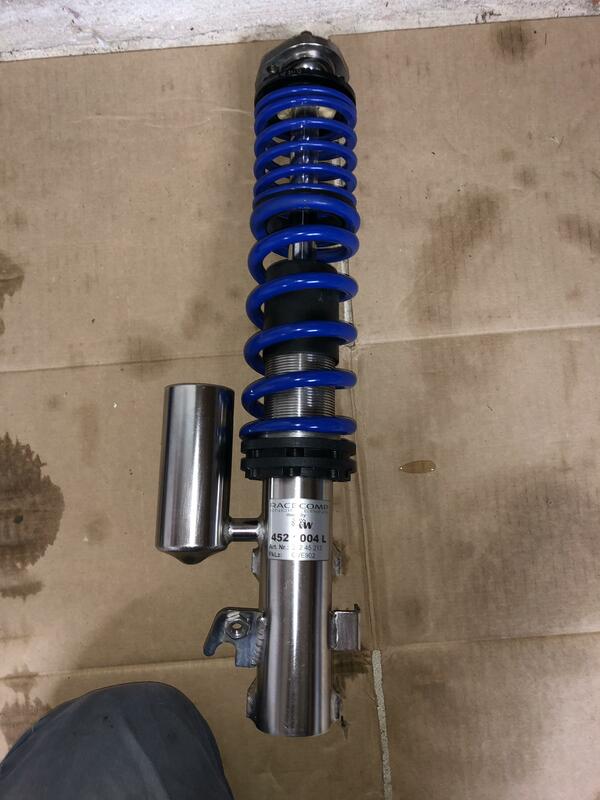 These coilovers have no seen snow or salt so they are in excellent shape. 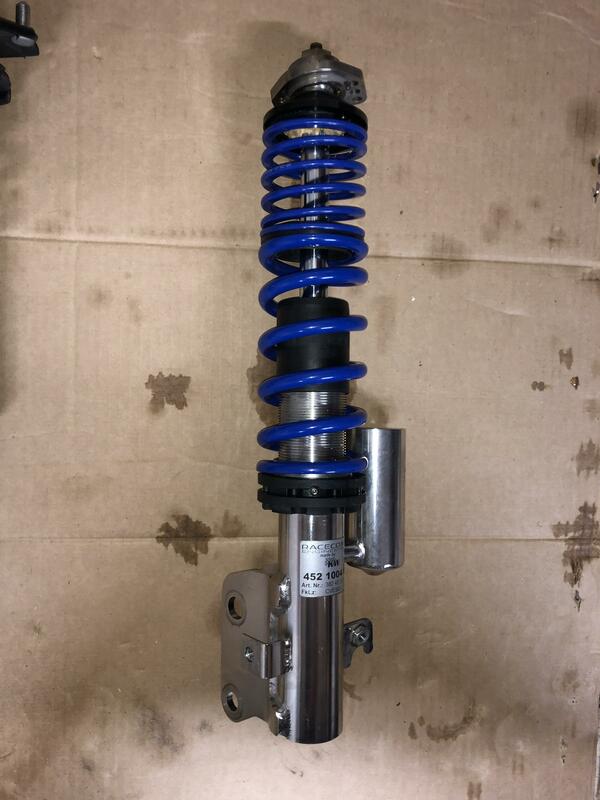 These coilovers have oem rear top hats and GT-Works front adjustable camber plates. 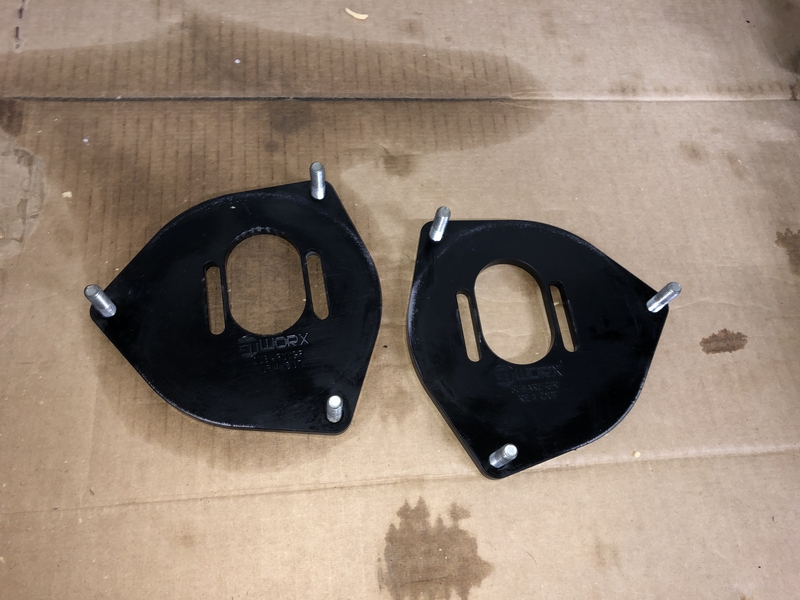 I took the camber plates to clean them so they aren't installed on the pictures but I will put them back on before they leave. 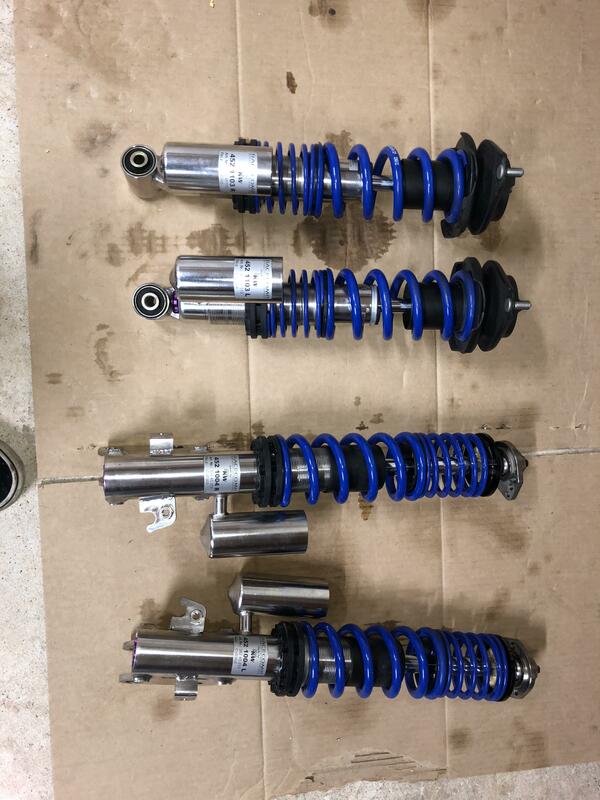 The coilovers are in excellent shape and ready to be installed on the next car. Looking to get $1,950 but am open to reasonable offers. I also have a set of Cusco LCA for sale with about 6,000 miles on them. These are in excellent shape and make no noises. They have a couple of chips on the surface which faced forward but very minor. I tried capturing it on the pictures but it is so small it was herd to pick up. Will sell these for 300$ but also open to reasonable offers. I have a ton of pictures on my dropbox which I will link here but I will attach a few photos here as soon as I figure out how to do it haha. Last edited by o-rod06; 04-09-19 at 07:12 PM.